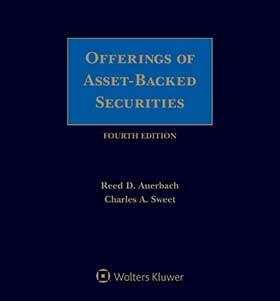 Offerings of Asset-Backed Securities, Fourth Edition, is a timely and authoritative guide through the myriad of rules and regulations governing the structuring, offer and sale of asset-backed securities, many of which were adopted in response to the financial crisis. It was written not only for lawyers, but also for bankers, accountants, issuers, and other deal parties. Updated and streamlined guidance throughout, with an emphasis on practical compliance advice for current laws and rules. A new chapter introducing securitization concepts and structures. A new chapter on the future of the regulation of securitization, including status reports on many outstanding regulatory efforts and proposals. A new section dealing with issues affecting securitizations of marketplace loans. A new chapter containing detailed analyses of both the U.S. and E.U. credit risk retention rules for securitizations. Offerings of Asset-Backed Securities, Fourth Edition is the only practical, accessible, easy-to-use guide to the rules and issues associated with structuring and executing securitization transactions. What Qualifies as an “Asset-BackedSecurity”Under Regulation AB? Why Choose a Private Placement of ABS Rather Than a Registered Public Offering? 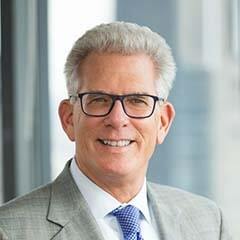 Why Are the Investment Company Act and the Volcker Rule Relevant to Securitizations? Who Has to Consolidate the Special-Purpose Entity?